MedicalJobs.org aims to help people learn about medical careers and figure out what medical job is right for them. Our "compare medical careers" page allows you to search for what you want from a job & to get instant results. 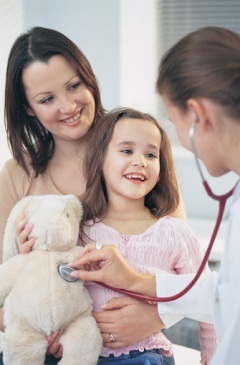 We also provide weekly articles to help you get a different view of each of these medical jobs. While there are a lot of sites about medical careers out there - not many of them help you choose the career that you want rather than providing a bunch of dull information. We'd love to hear your suggestions for improvement. Thanks for checking our site out! An EMT can do more than EMT!